Furthermore, a Motion to Reconsider is not the appropriate forum for the court to consider new arguments based on a defendant’s additional arguments for a new trial. Read the court’s full memorandum decision and order. 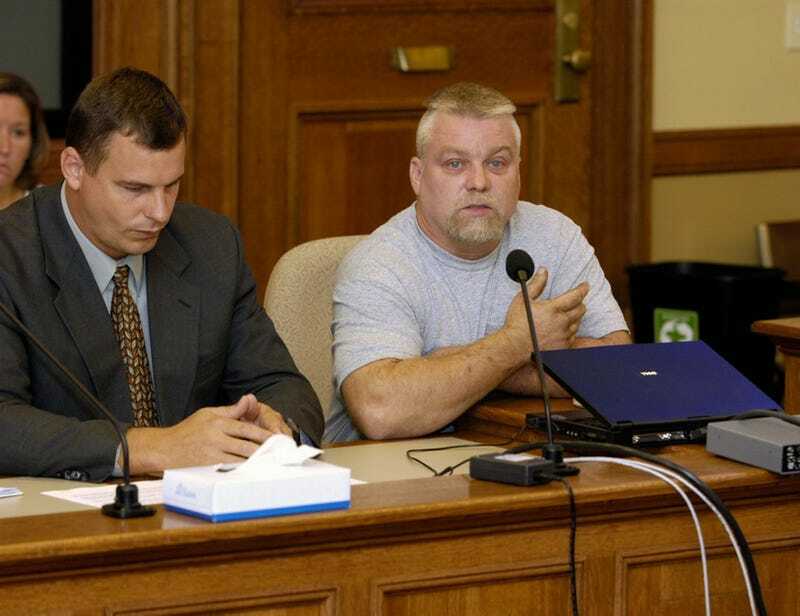 Avery’s latest attempt at exoneration follows an early October ruling that denied Avery a new trial, saying that the evidence was not sufficient.